Welcome to Honda of Jefferson City! 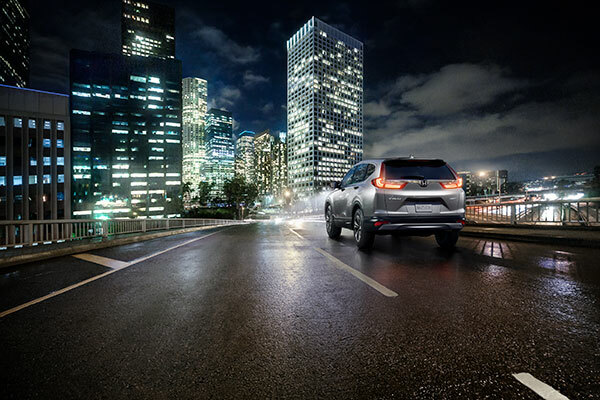 We are your top Honda dealership serving the Columbia, MO, area. Our team of talented specialists is here to ensure your car-buying experience is a stress-free and straightforward one. If you have any questions, don’t hesitate to give our team a call at (573) 893-7676 and we’ll gladly assist you. From the dependable Accord to the fresh and sleek HR-V, we carry it all! 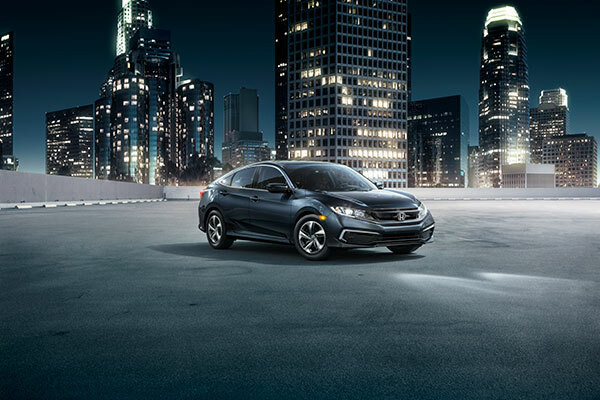 Browse through our impressive new inventory to view all available Honda sedans, SUVs, and trucks for sale at our dealership near Columbia, MO. 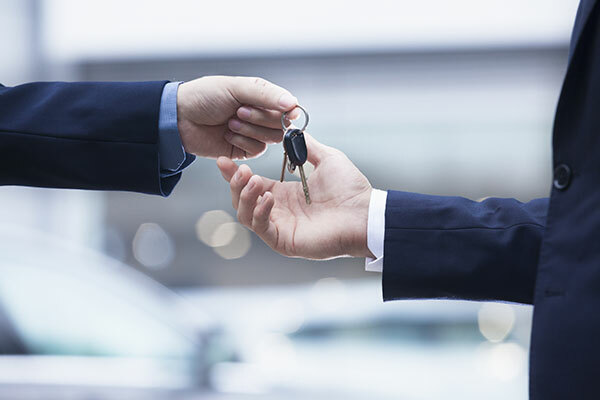 Purchasing a used car is a wonderful option for drivers on a tight budget. We are proud to offer a vast assortment of high-quality used and pre-owned cars, trucks, and SUVs for sale at prices you’ll love. Browse our used inventory to view all that we have to offer. 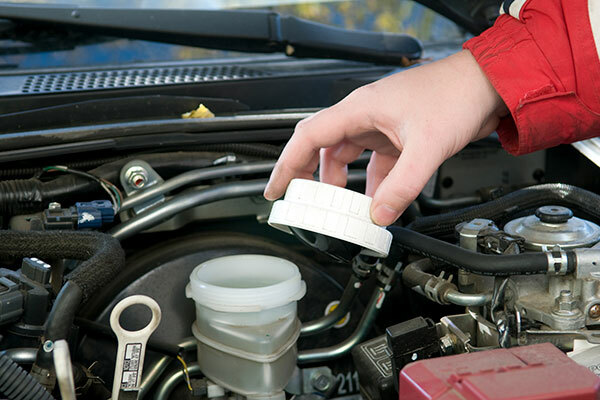 Are you in need of routine automotive maintenance or repair? The service center at Honda of Jefferson City is here to help! Our certified, factory-trained technicians preform a variety of services on your vehicle and will have you back on the road in no time! Our experienced team of finance specialists are here to guide you through the automotive financing process to ensure you receive a payment plan that works for you, as well as the best deal possible. View the map below for directions on how to get to Honda of Jefferson City, your top Honda dealer near Columbia, MO.